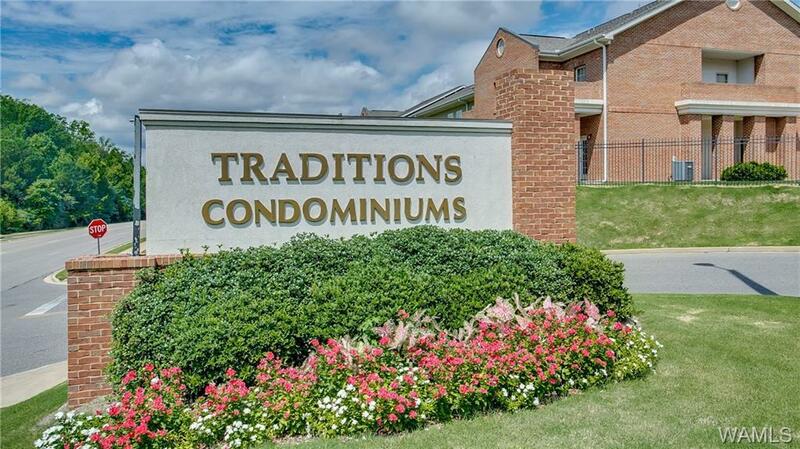 Immaculate 2 bedroom, 2 bath unit close to UA, retail, and restaurants. 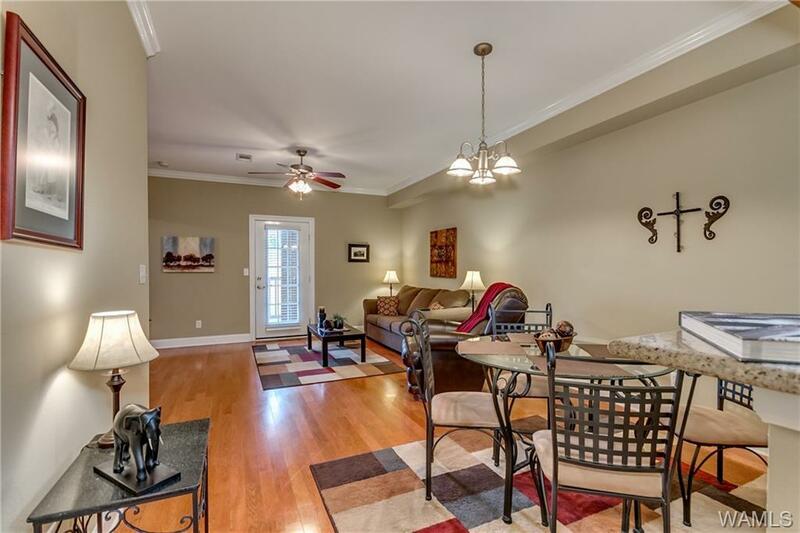 Features open floor plan living and dining room with hardwood flooring. 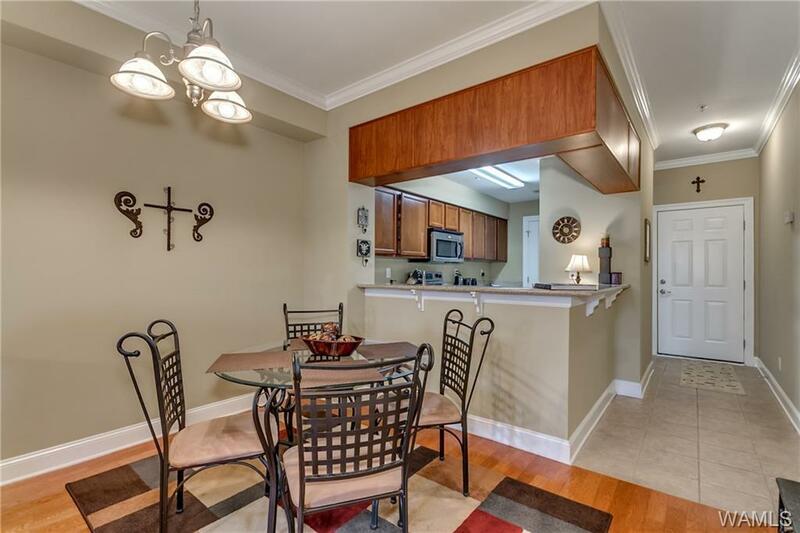 Kitchen boasts stainless steel appliances, ceramic tile flooring, and pantry. 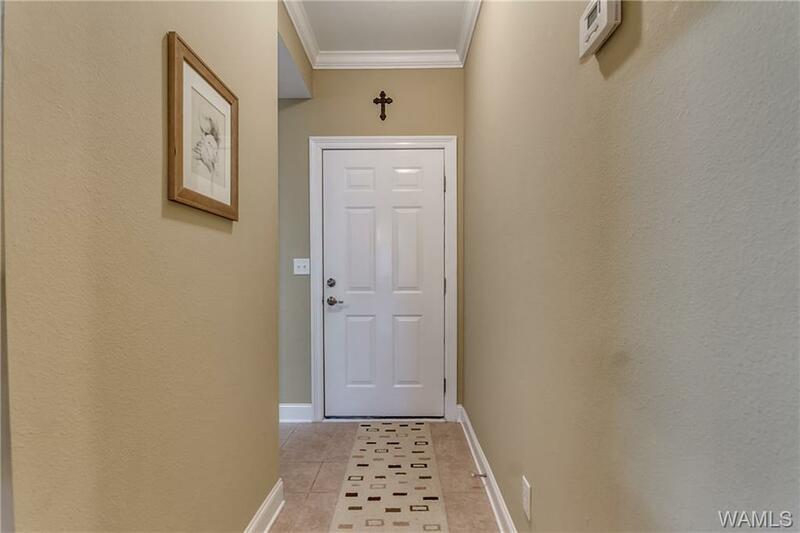 Spacious bedrooms and baths! Amenities include fitness center, in-ground pool, clubhouse, & gated entry/exit. HOA $239 per month - includes water and garbage service.